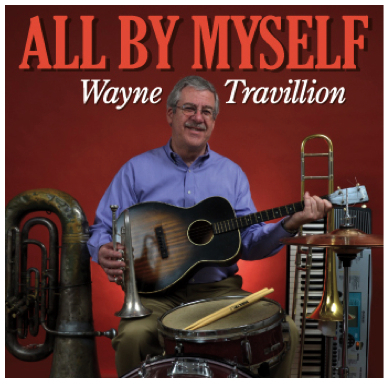 This is a studio recording with Wayne playing all the parts on all of the instruments. When the tracks are blended together, the sound is of a full group. But, it's all Wayne!